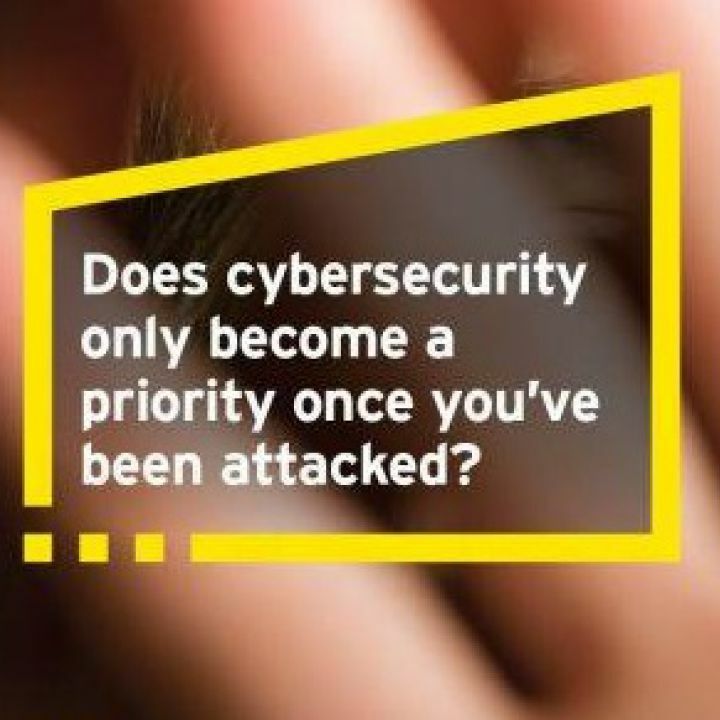 The ever-changing Cyber threat landscape requires organizations to actively improve their cyber security posture. While the urgency of preparation is clear, how do you actually get ready for the unexpected? A cornerstone of preparedness is organizational awareness, which translates into concrete improvement actions. To address this need of enhanced awareness, our Cyber War Game allows participants to experience the unexpected. This highly engaging and interactive exercise enables the participants to practice the unique business decision-making challenges of a Cyber crisis. In short, the cyber war game will increase the participants’ understanding of the demands exerted by a Cyber crisis by experiencing first-hand how to assess, decide, engage and communicate.